There are a number of reasons why adding a board-certified dermatologist in Florida to your skincare team is the best choice for your skin. 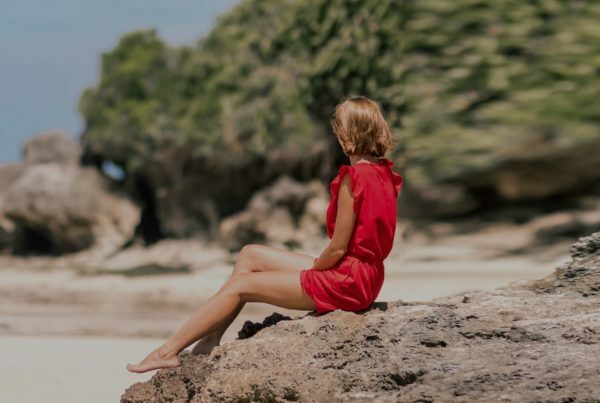 Whether you’re looking for medical care for a skin issue or simply want to refresh your look and find a fix for tired, saggy skin – a dermatologist in Davie with board-certified credentials gives you the best of both worlds. And at Precision Skin Institute, we’re the proud home to two of the best board-certified dermatologists around. 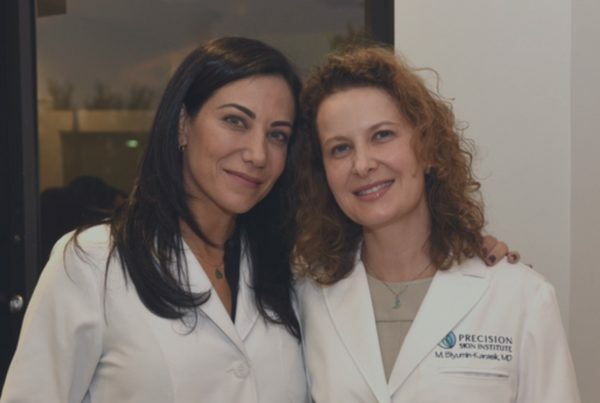 Dr. Marianna Blyumin-Karasik and Dr. Lesley Clark-Loeser, the founders of PrecisIon Skin Institute, both possess the ideal qualities you need to look for when looking for a doctor who is going to take care of your precious skin. They even have advanced fellowship training in dermatological clinical trials, which permits them to expand upon research in the dermatology field, which they conduct within Precision Skin Insitute. A dermatologist is a doctor first and foremost. To become a doctor requires many years of education starting with a bachelor’s degree from an accredited university, then graduating from a 4-year medical school, followed by a 1-year internship and finally a dermatology residency program, which is a minimum of 3 years. Board certified dermatologists also have at least 3 years of training in skincare procedures – surgical, cosmetic and laser skin care – which places them as procedural experts vs. cosmetic practitioners at med spas who typically get certified after only one weekend course of training. Once their education and training is complete they must gain a license to practice medicine and then study to pass their American Board of Dermatology exam (or similar exam in Canada). You can easily spot if your dermatologist is board-certified by looking for the letters FAAD (Fellow of the American Academy of Dermatology) after their name or by checking their website to see if they have been certified. Board-certified dermatologists differ from physician assistants, nurse practitioners and aestheticians because they have more than 12,000 hours of patient care compared to 2,000 for PAs and about 500 for nurse practitioners. Dermatologists have the option to continue their education to become specialized in different areas such as pediatric dermatology or dermatopathology, diagnosing diseases on a molecular level under a microscope. Dermatologists treat a variety of illnesses and address a wide range of concerns, so that’s why you definitely want to choose someone who is board-certified when it comes to major skin concerns. From disorders like acne, psoriasis, eczema and vitiligo, to more serious issues like melanoma and other skin cancers, Precision Skin Institute’s staff is trained to handle any issue that may arise for you and your skin. Whether you are 80 years old or 2 years old, skin issues arise at every stage in life. Dermatologists aren’t age specific. They are trained to evaluate and treat a plethora of skin diseases and issues. Dermatologists have truly seen it all. Your skin is important, and our doctors Blyumin-Karasik and Clark-Loeser at Precision Skin Institute have the education, experience, skills and passion to help your skin look and feel it’s best. Join us on your journey to beautiful skin, because at Precision Skin Institute in Davie, healthy skin means a very healthy YOU! Previous PostRestore Hair Loss and Rejuvenate Skin with PRP at Precision Skin Institute!